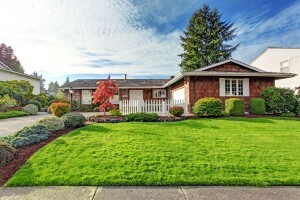 One certainty in regards to the appearance of your property is; the first impression is the last impression. To increase your likelihood of receiving a second showing, and possibly a quick offer, it’s important to make your home as presentable as possible to potential buyers! The first impression doesn’t start when a buyer opens the front door. Rather, the first impression starts when they pull up to the house. It is essential to create a beautiful exterior to ensure you get buyers through the front door. Weather permitting, plant or add blooming plants to fill in empty space. Install fresh mulch to landscaping. Mow your lawn on a weekly basis. In effort to maintain a manicured look, consider hiring a lawn professional throughout the duration of time your home is on the market. 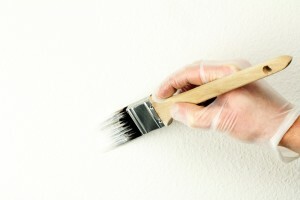 Add a coat of fresh paint and/or touch up trim work. Clean your front porch, add a welcome mat, a seasonal wreath and some greenery. Declutter, deep clean and depersonalize every space in your home. The goal is to create a space that the buyer can see him or herself living in. If the space is full of your personal items, it may be more difficult for the buyer to imagine creating a home there. 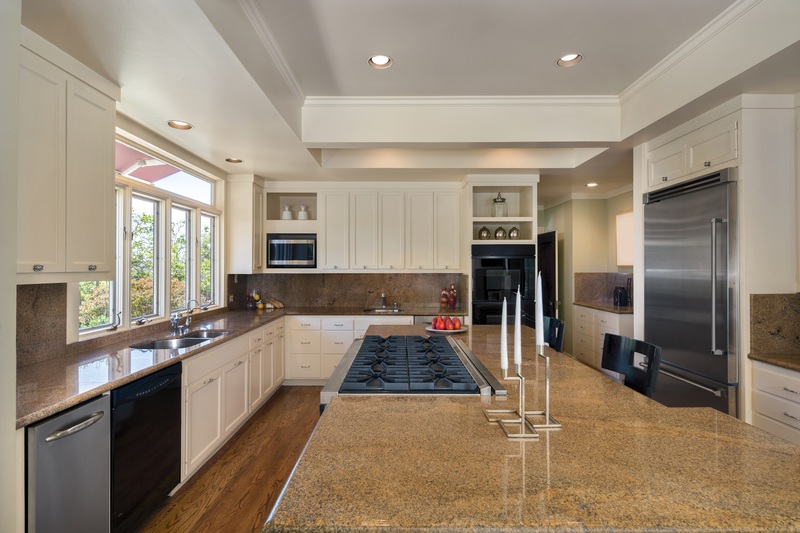 Clear countertops of inessential items such as: mixers, coffee machines and toasters. Instead, store these items in cabinets or a pantry while you are accepting showings. Sort, shred and recycle piled up mail and magazines. Remove magnets, pictures and school work from the refrigerator. Take down and store family pictures. Deep Clean and/or hire a housekeeper. Consider scheduling a housekeeper to complete a routine cleaning on a bi-weekly basis while your home is on the market. 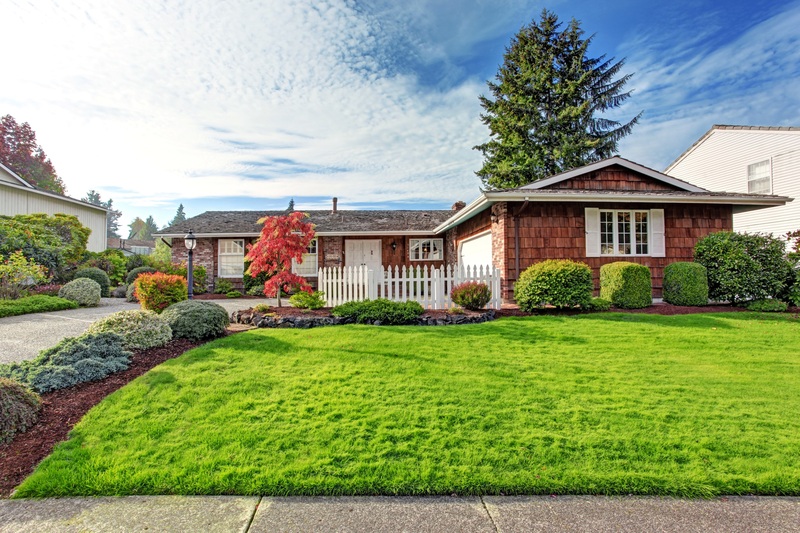 This will ensure your property is at its best for each showing. Have carpets and upholstered furniture professionally cleaned. Clean interior windows and window treatments such as, wood blinds and plantation shutters. Organize closets, pantry and cabinets. Do you have a list of “Honey Dos” that you have not gotten around to? It’s important to complete these task before pictures are taken and showings are scheduled! Fix or replace broken Items. Touch up or add a fresh coat of paint. Clean and touch up wood work and cabinets. Even the smallest amount of staging can completely transform a space. Here are some quick and easy suggestions to help you get started! Create a calm and inviting space with neutral colors. Create consistency in feel and color scheme. Make each space look as large as possible. Reposition furniture into cozy conversational groups. Rearrange pieces so that traffic flow in the room is obvious. Give each space a defined purpose. If your goal is to create a home office, remove unnecessary décor and/or furnishings, such as children’s toys or bedroom furniture. Replace family photos with artwork. A bit wary of where to begin in preparing your home for the market? Contact a J.P. Weigand & Sons, Inc. agent to provide a free home valuation. 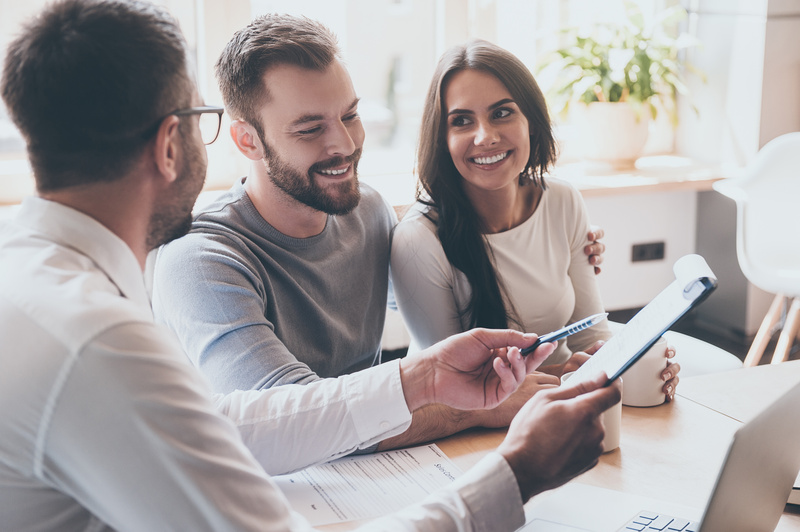 Once an agent has toured your home, they will also be able to provide you with a more customized list of what may need to be completed before your home is list ready! For more information about listing your home call 316-292-3991 or visit Weigand.com.